See the Magic... 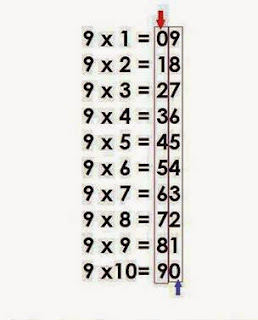 Learn 9th multiplication easily. What the teachers never taught to us. 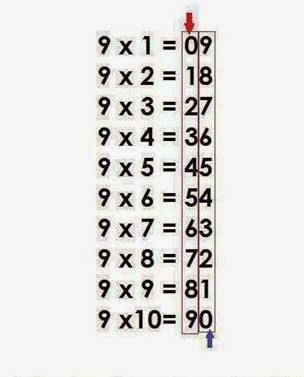 Facebook very useful mathematic formula to learn in easy method.